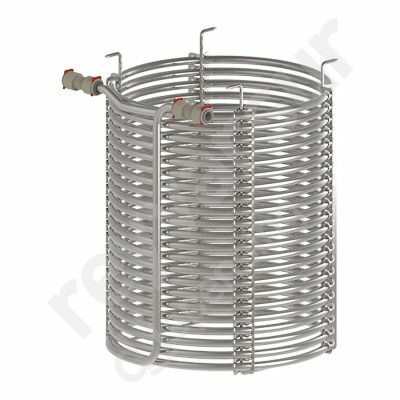 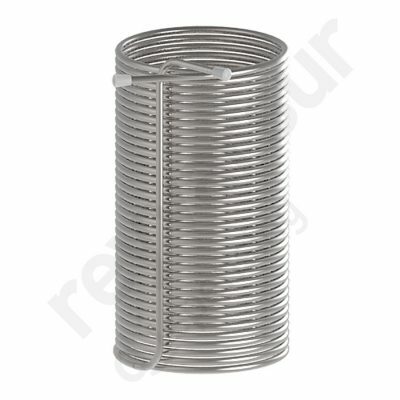 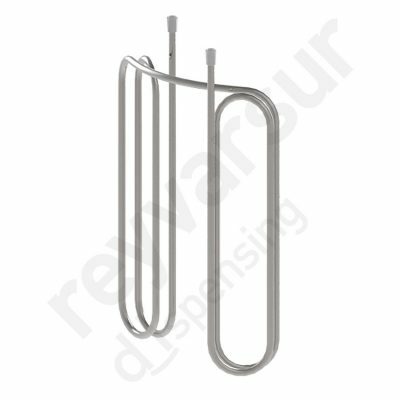 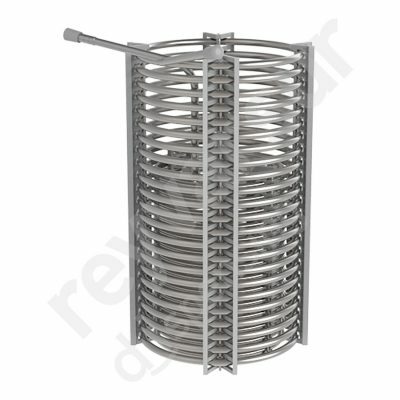 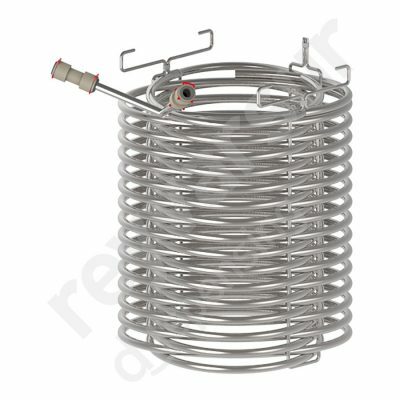 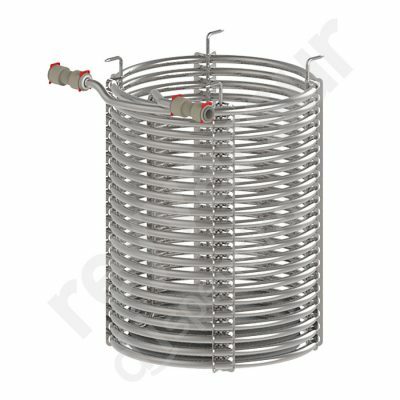 100% manufactured in stainless steel, our wide range of coils is suitable for beer, wine, cider and water. 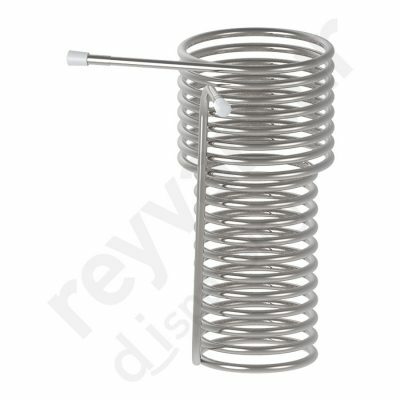 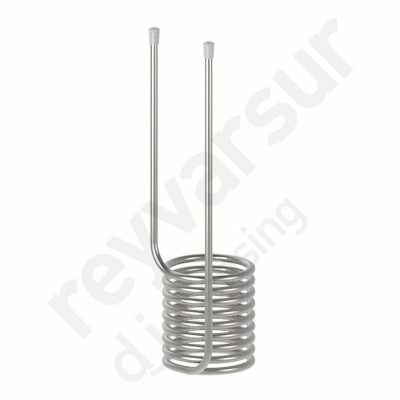 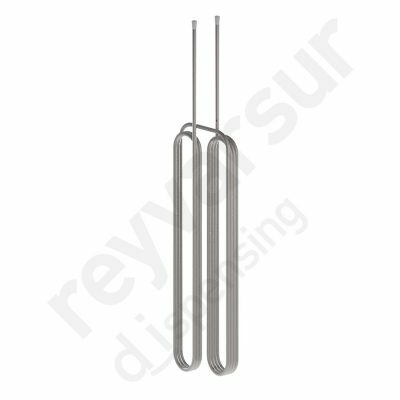 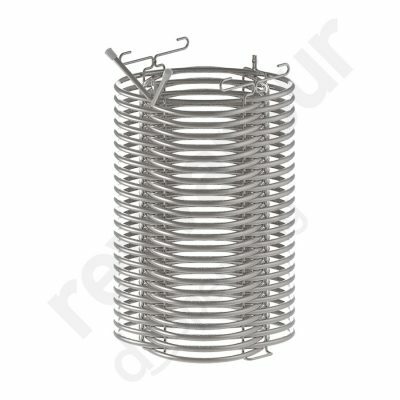 As the shape and size of the coil must be compatible with the model of cooler, you will only find a small selection of the available models on our website. 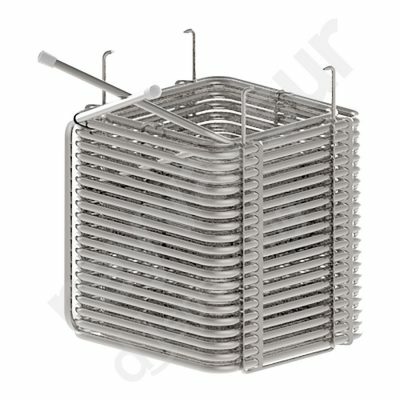 We can manufacture square, round, oval, flat, etc. 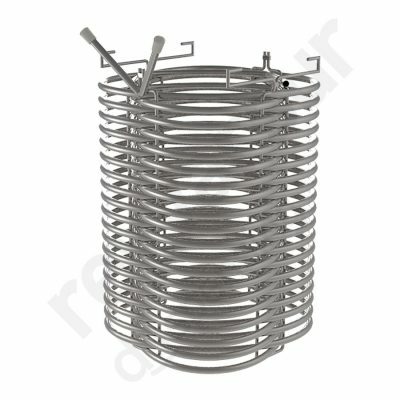 coils in the length and finish you require.